You may have heard of Lifetime Mortgages often referred to as 'Equity Release' and wondered if it would be right for you. You want to buy a new home that is more expensive than your current one and find you are 'too old' for a traditional mortgage. Regardless of your reason for considering equity release you are probably wondering how it works. 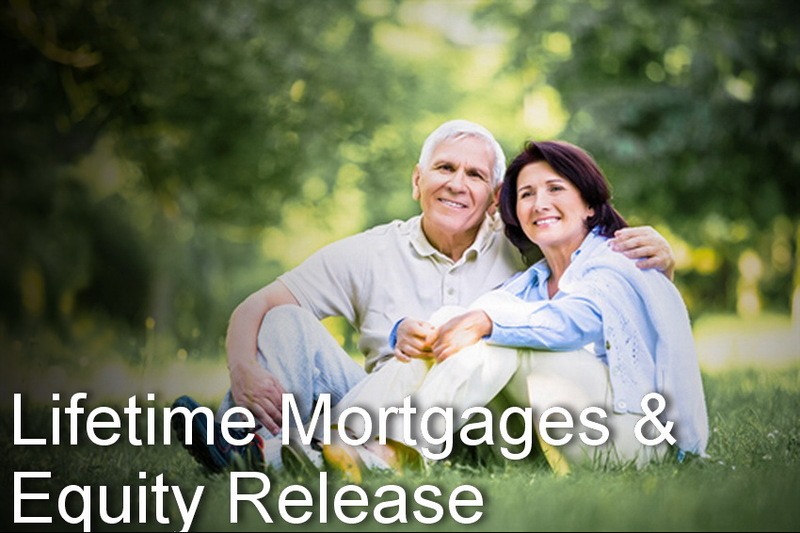 We generally refer to 'equity release' as a Lifetime Mortgage as it is a good description of exactly what the product is. A lender simply grants you a mortgage against your property and does not expect you to make any repayments (though some products allow you to). Instead of you making repayments the mortgage interest is added to the loan. The loan plus interested is then paid at a point in the future when your home is sold either because you have passed on or no longer have need of it. You must have the right to remain in your property for life or until you need to move into long-term care, provided the property remains your main residence and you abide by the terms and conditions of your contract. If you would like to discuss if equity release could be the solution you're looking for then please give us a call on 0191 4066453 or use the form on this page to contact us. We believe in total transparency in all we do so you will find our charges are published on the pricing page of this website for all to see.